The hotel statf were lovely, there was nice playground for the kids to play in. 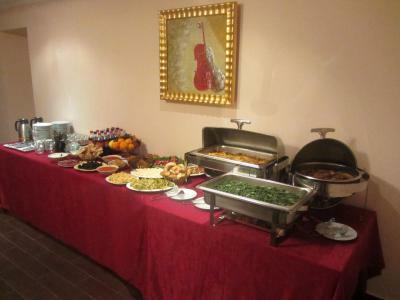 It was nice, the staff very helpful, food was tasty. The kitchen is flexible and serves a variety of dishes upon request. The location was good. Staff were friendly. Didn’t have any breakfast therefore can’t comment on the food. 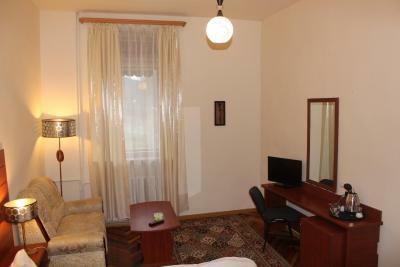 There are not a ton of options in Dilijan, so this is one of the few available. Pokój 4-osobowy był przestronny, 2 sypialnie i duży salon. Spory parking przy hotelu. Dogodna lokalizacja (chociaż słabe oznakowanie wjazdu na parking hotelowy). Отель удобно расположен, недалеко от центра города. Спокойно, тихо. Все удобства в номере, жалко, что отсутствует балкон. Удобная, мягкая кровать. 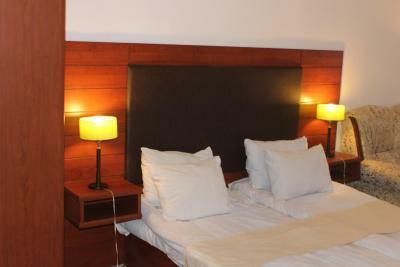 Diligence Hotel This rating is a reflection of how the property compares to the industry standard when it comes to price, facilities and services available. It's based on a self-evaluation by the property. Use this rating to help choose your stay! 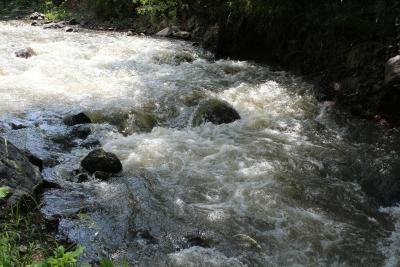 In a garden 50 feet from the Agstev River in the spa town of Dilijan, Diligence Hotel offers free WiFi in all areas. 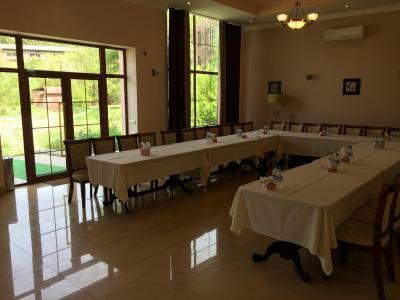 Located 150 feet from the forest and 1 mi from the town center, it offers table tennis and a 24-hour reception. 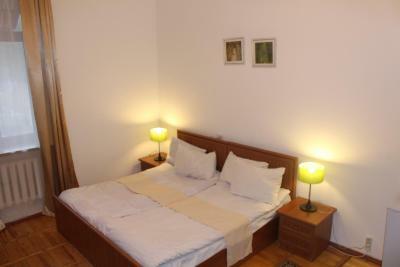 The simple rooms provide a TV, fridge and private bathroom with toiletries. 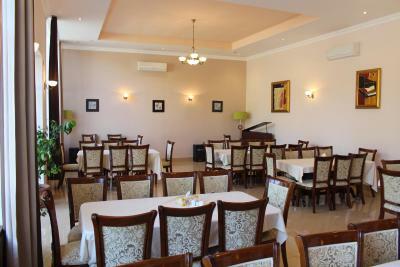 The restaurant serves a buffet breakfast and Armenian cuisine for lunch and dinner. There is a bar and a terrace with barbecue. Room service is available. 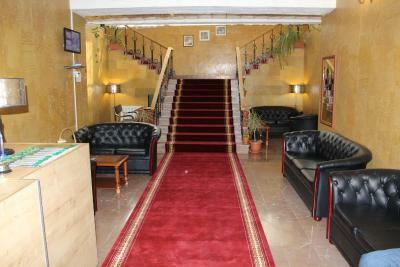 Hotel Diligence also offers karaoke and a children’s play area. On-site parking is free. 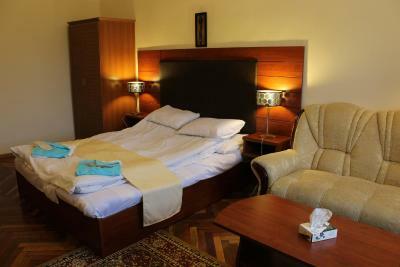 Dilijan Bus Station is 1.2 mi away and Yerevan Zvartnots International Airport is 66 mi away. 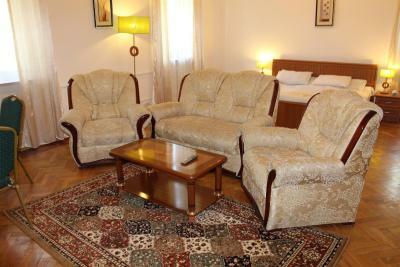 When would you like to stay at Diligence Hotel? 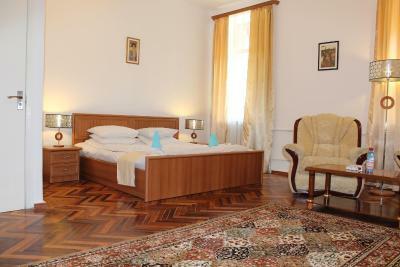 This room has simple, wooden furniture and a private bathroom. 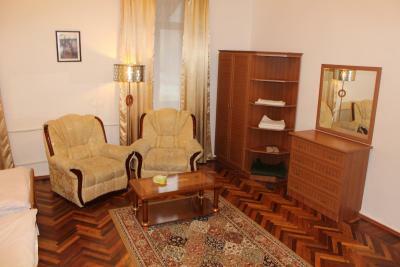 Featuring a seating area with sofa, this spacious room has wooden furniture and a private bathroom. House Rules Diligence Hotel takes special requests – add in the next step! 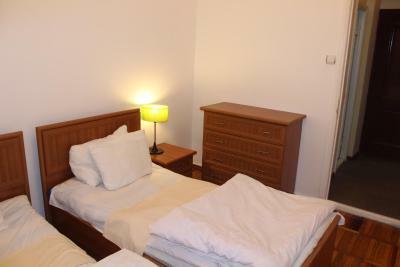 Any additional children or adults are charged AMD 7000 per night for extra beds. The property offers a complimentary bottle of wine for guests, arriving from 28 April until 30 May 2016. The bathroom requires an upgrade. You needed to run the water for a long time in order to get hot water. I was not able to pay by credit card but was eventually permitted to pay in foreign currency to avoid a trip to the bank. Location's characteristics depend on your purpose. 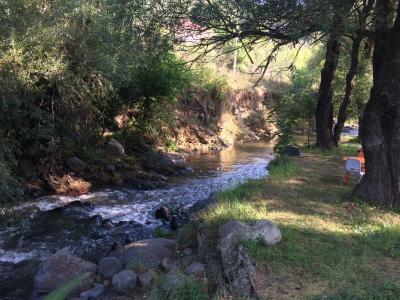 It is a little far from the city center, but the place is very calm, it is right by the river, so you can seat and relax. It's a pretty dismal place. The rooms are dark and dreary. The bathroom is old and and kind of gross. The staff is monotone and unhelpful. The staff demanded cash payment although we didn't have cash available. One night, the power went out in the hotel. You don't really have many options in Yerevan, but this is pretty bad.